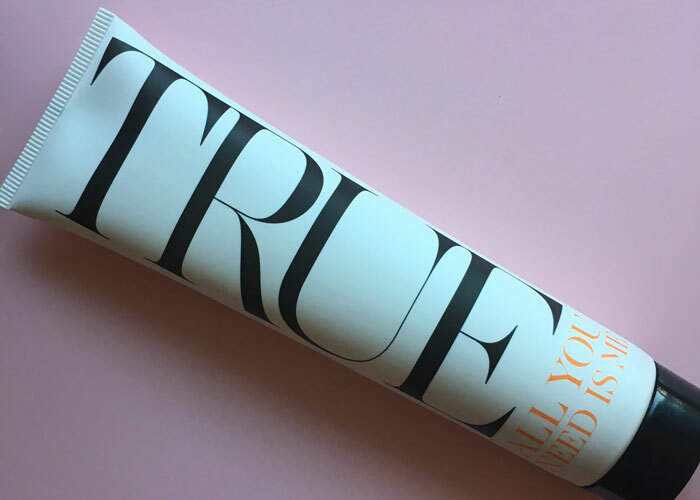 With just six ingredients, this intense, multipurpose balm from True Organic of Sweden has what it takes to heal almost any skin condition. Dry lips? Dab this on. Irritated cheeks? A pinch will do. Cracked heels? Coat it on. And while that sounds too good to be true, I can attest to this healing balm’s powers. I’ve used it for all of the above, and my boyfriend used it to soothe his dry, cracked knuckles after a trip to the desert. “All You Need Is Me” has a thick texture but is easy to massage into your skin. Its protective coating is truly wonderful for chapped skin, but can feel a bit sticky. 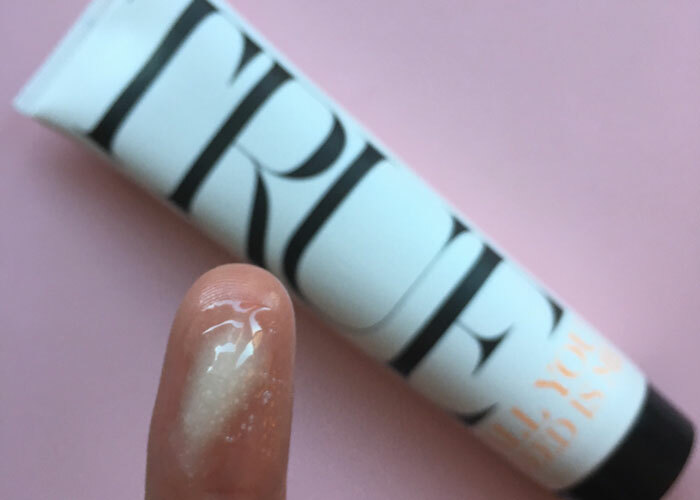 Use it on lips for sealed-in moisture, and apply it as an overnight hand and foot treatment with gloves and booties (remember when you used to do that with Vaseline back in the day?). I like this healing balm for its truly odorless scent (even things like Waxelene have a bit of a …. waxy? … scent) and easy replacement for so many products in your medicine cabinet. What alternatives to Vaseline do you use? Have you tried anything from True Organic of Sweden? What are your favorite multipurpose products? Tell me in the comments!